Haven't heard of this book yet. :) Thanks for sharing though it looks interesting. oh my gosh! 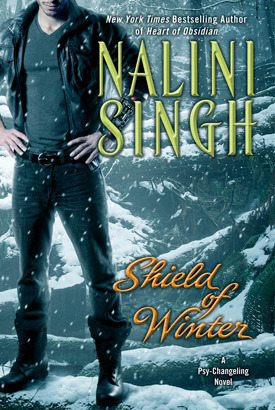 I am a complete Nalini Singh addict! LOL :) I love this series and this book has got to be published NOW! not in June (sooooo far from now) :) Great pick!